HUD Classes - Register Today! Monthly HUD Classes Hosted by HomeWise Realtors, Inc.
"Successfully Selling HUD Homes in Georgia!" This program was developed by Sage Acquisitions, an M&M3 HUD Contractor/Asset Manager. HomeWise Realtors, Inc. is a Local Listing Broker for Sage Acquisitions, Ltd.
We at HomeWise Realtors, Inc. are here to help you and your team in the growing HUD Home market segment. 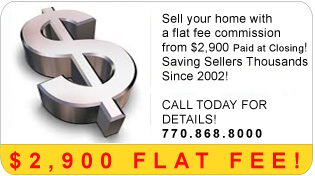 The professionals at HomeWise Realtors, Inc offer a free class on selling HUD Homes. It is designed to update you and your team on the new rules and regulations under HUD's current "Management and Marketing" program called M&M3. Everything from the "Open Sales" process that allows you to advertise HUD homes to how to submit a bid are discussed and questions are encouraged. Our next classes are coming soon! Click Here to register or Email or Call Rob Dell at Rob@RobDell.com or 770-725-2525 (Seating is limited). 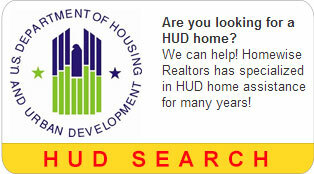 www.SageAcq.com is the place you go to stay informed on the mechanics of all things HUD. 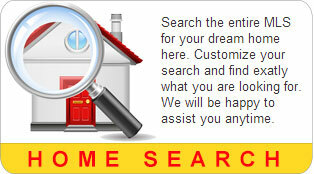 Whether you are a buyer or an agent, www.SageAcq.com has the information you are looking for. HomeWise Realtors, Inc. is HUD listing Broker with Sage Acquisitions, LLC. Hud HomeStore has a new iPhone app! Click image to get it! Message A value is required.